Nicholas Shrady is a writer and journalist whose books include Sacred Roads and Tilt. His articles have appeared in Architectural Digest, Travel & Leisure, Forbes, and The New York Times Book Review. 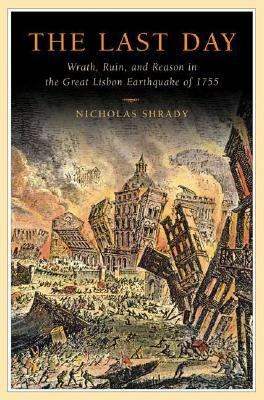 He lives in Barcelona, Spain.Shrady, Nicholas is the author of 'Last Day', published 2008 under ISBN 9780670018512 and ISBN 0670018511.